The aim of Open Access is to make scientific information freely accessible to all people worldwide: free of charge and as free as possible of technical and legal barriers. 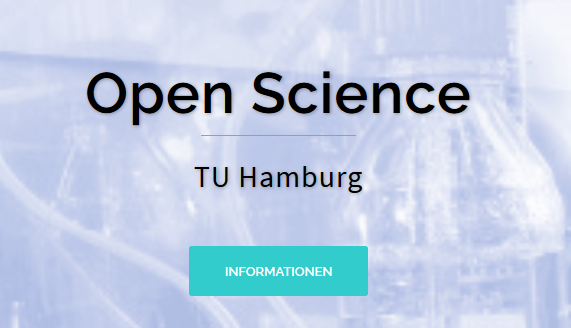 The TUHH has supported this goal since 2012 with its Open Access Policy and is a signatory of the “Berlin Declaration on Open Access to Scientific Knowledge” of 2003. Scientific publications from the TUHH are also to be made freely accessible to the public. To reach this goal you have two options: the Golden Way and the Green Way. The Golden Way represents the initial publication of a scientific contribution in an Open Access publication. At TUHH, these are generally peer-reviewed articles which are made accessible free of charge in open access journals. These Publications are often subject to publication fees, which must be paid by the authors. The library will advise you on questions regarding the selection of magazines and financing. It also operates a publication fund from which the article fees are paid under certain conditions. Only open access journals that are included in the Directory of Open Access Journals (DOAJ) are supported. The Green Way stands for publishing publications in repositories such as TUHH Open Research (TORE). 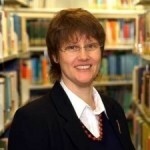 TORE is the open access repository of TUHH. Here, scientific results from the TUHH can be published, but also the author’s version of an already published pay-wall article. Most scientific publishers allow time-delayed publication of post or preprints on a repository. The project SHERPA/RoMEO provides detailed information on the individual publishers. We would be happy to advise you on open access.